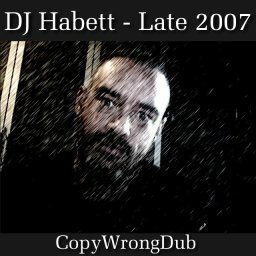 CopyWrong Dub is a dark album, fast and poorly recorded during late 2007. Must be the original genre defining dirty electro piece as it turned out while conceived with references to Suicide in mind. EFX 500 fuzzbox overused to mess with the sound of long samples.